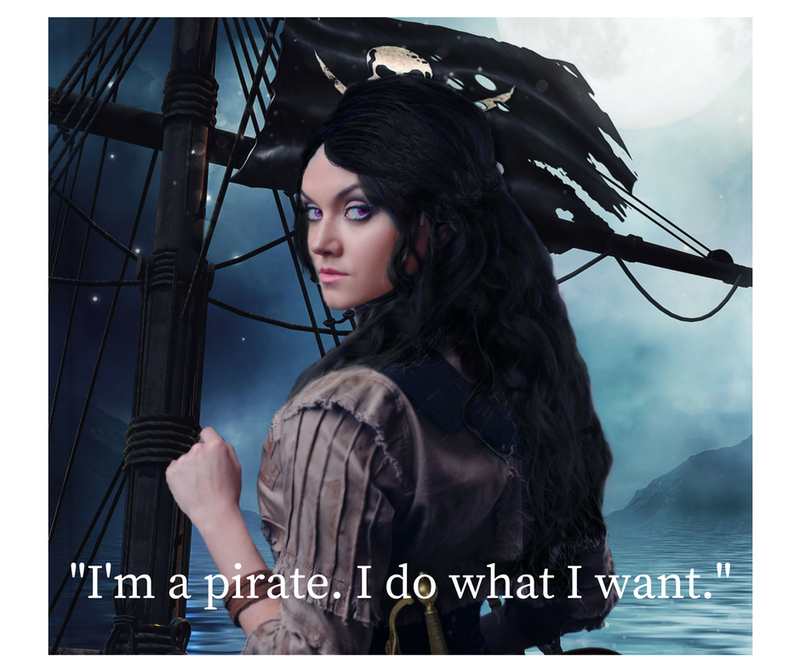 Captain Nereyda and her first mate, Brynja, lead a band of pirates as they seek out grand adventures and loot vulnerable merchant ships. However, when they attempt an overly ambitious raid, Nereyda and her crew are captured by Commander Erhan of the Imperial navy and separated. 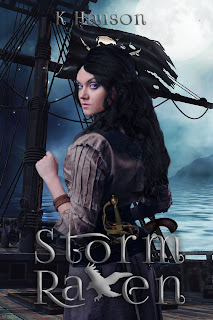 Nereyda is pressed into service aboard a ship to patrol the treacherous waters of the Shattered Sea. Meanwhile, Brynja and the rest of the crew are sent to a life of hellish labor deep in an Imperial mining prison camp. While serving her sentence, Nereyda is shipwrecked on an unknown island. As she explores it, she stumbles into some ancient ruins and finds…something. Whatever it is, it wakes a part of Nereyda that she had not felt before. Something that could help her free the rest of her crew and return to life on the sea, if only she can learn to control it. Unfortunately, Commander Erhan is also on the island. Nereyda must escape him, get off of the island, and rescue her crew before the commander can stop her and before her crew withers away in the oppressive mines.